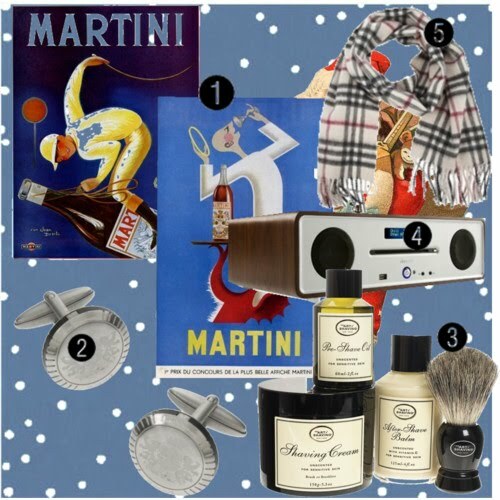 holiday gift guide: your debonaire papa. He is the guy you hold a lot (if not all) of the guys you know up to, the only one who still uses an old-fashioned shaving kit (not because he's old-fashioned, but because he "likes it better"), and never leaves the house without a suit on. These gifts are sure to turn that classic man to mush.